Lockheed Martin completed a rigorous Critical Design Review (CDR) on September 28 with the Missile Defense Agency (MDA) for the Long Range Discrimination Radar (LRDR), demonstrating compliance to all technical performance measures and requirements. 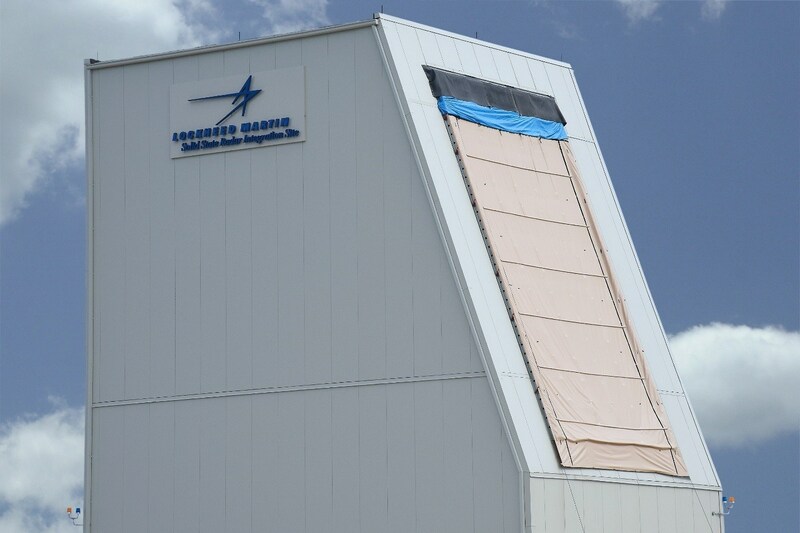 The radar system will support a layered ballistic missile defense strategy to protect the U.S. homeland from ballistic missile attacks. «We remain committed to support the MDA’s Ballistic Missile Defense and Homeland Defense Missions», said Chandra Marshall, LRDR program director, Lockheed Martin. «I am extremely proud of the team for their dedication and commitment to the successful execution of the LRDR program. This team has achieved every milestone, including this CDR, on schedule since contract award in 2015». Marshall continued, «I am extremely pleased with the progress the entire LRDR team has made in the two years since contract award. With the success of CDR, LRDR is on track for Initial Operating Capability or IOC in 2020». 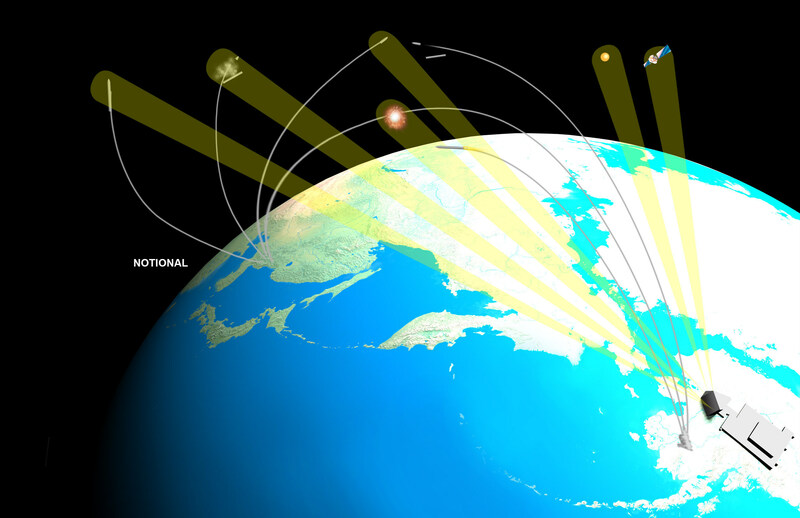 Similar to Lockheed Martin’s Space Fence radar system, LRDR is a high-powered S-Band radar incorporating solid-state Gallium Nitride (GaN) components. LRDR adds the capability of discriminating threats at extreme distances using the inherent wideband capability of the hardware coupled with advanced software algorithms. LRDR is a strategic national asset of the MDA’s Ballistic Missile Defense System and will provide 24/7/365 acquisition, tracking and discrimination data to enable defense systems to lock on and engage ballistic missile threats, a capability that stems from Lockheed Martin’s decades of experience in creating ballistic missile defense systems for the U.S. and allied governments. As a proven world leader in systems integration and development of air and missile defense systems and technologies, Lockheed Martin delivers high-quality missile defense solutions that protect citizens, critical assets and deployed forces from current and future threats. The company’s experience spans radar and signal processing, missile design and production, hit-to-kill capabilities, infrared seekers, command and control/battle management, and communications, precision pointing and tracking optics, as well as threat-representative targets for missile defense tests.